Book your Intuitive Reading today! Looking for guidance about the path your on? Feeling like you need some insights? Gain insights into your love life, work life and your kids... pets too! Down to earth, insightful readings- no new age style methodologies needed here. 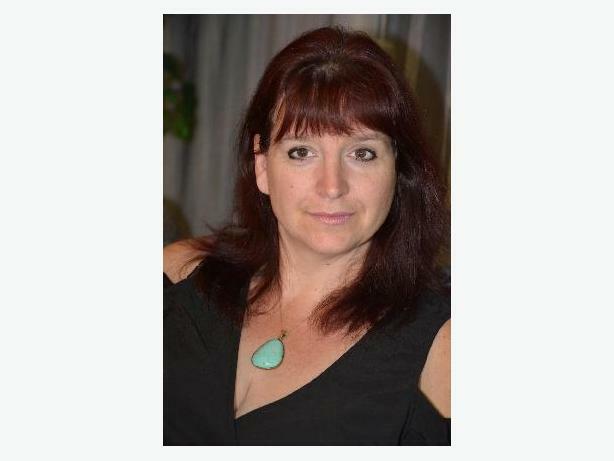 Angela is a natural clairvoyant and intuitive psychic medium- no need to state your position. A born photo reader( photo psychometry), with the ability to look at a photo and have insights come about of the person in the photo. Readings via phone or Skype. Angela is also a member with the FindME group.org out of Arizona. An non-profit organization for assisting law enforcement and families with locating missing persons and homicide victims using her skills as an Psychic Intuitive Medium. Angela spends time in between Victoria, British Columbia and Phoenix AZ- with her husband and three cats, offering psychic intuitive readings,classes, workshops and more. Know some one who may benefit from a reading? Give the Gift of a Reading with Angela! Gift certificates available!